The SYSO Board of Directors and the Director of Coaching reserve the right to make the final decision on which players “Play Up”. In order to accept your child’s roster spot you must make the initial tuition payment. First tuition payment is due by Friday, December 1st ($150). Any rosters spots not accepted after Friday, December 1st, will be forfeited! We are only accepting payment on-line via credit card. To make payment and accept your roster spot please click on the link below. You will first be asked to Login using you email and password. If you do not recall your password then you can reset it. 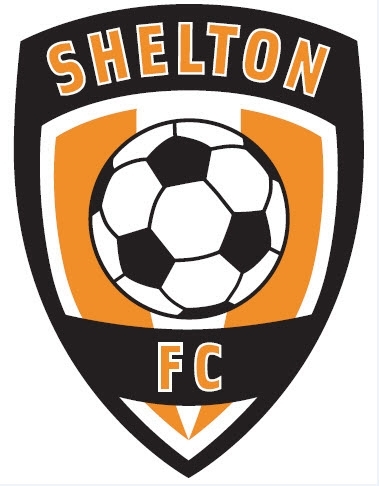 If you are a NEW to Shelton FC, you will have to first register yourself as the parent/guardian then the player.